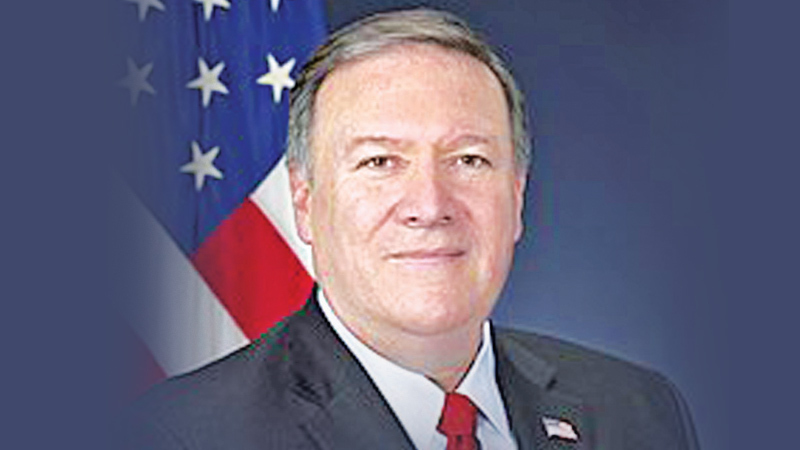 The United States remains eager to build on the partnership with Sri Lanka and advance shared interests in the Indo-Pacific region, Secretary of State Michael R. Pompeo said, in a message on the occasion of Sri Lanka’s National Day. The United States remains eager to build on our partnership with Sri Lanka and advance shared interests in the Indo-Pacific region based on our common democratic values. Sri Lanka’s democratic institutions and constitutional processes have ensured your country’s continued advancement. We look forward to working together to further deepen ties between our nations, promote shared prosperity, and secure a stable and peaceful future.